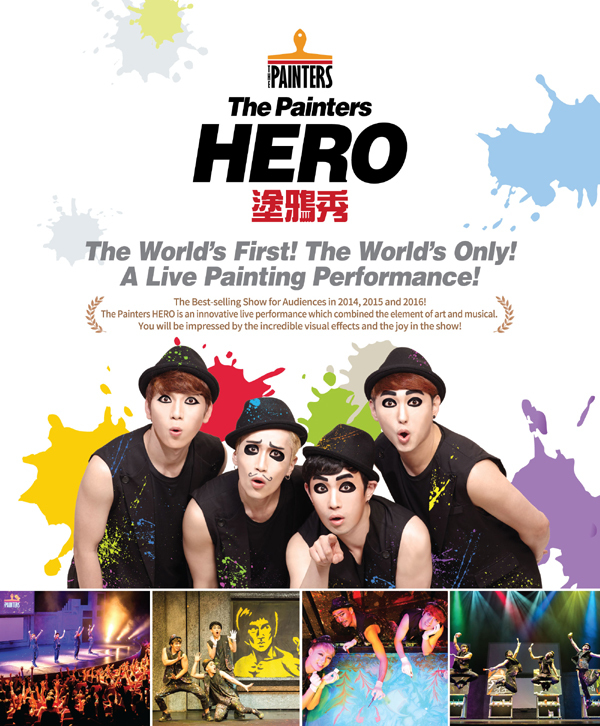 Must see performance in Korea, The Painters HERO! 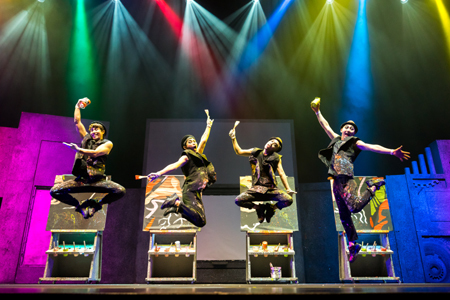 The Painters HERO is an innovative art performance that stages the mind-blowing skills of live drawing with incredible visual effects filled with a witty blend of mime, dance and comedy right before your eyes. 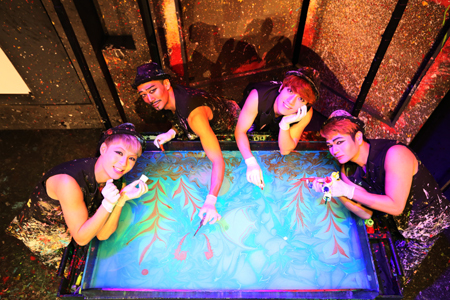 Rather than finding satisfaction from a completed artwork, The Painter HERO embodies and shares the joy and awe-inspiring journey of creating works of art with the audience. All-time favorite super heroes are re-created in a very special way through a 75 mins excitement-filled show. 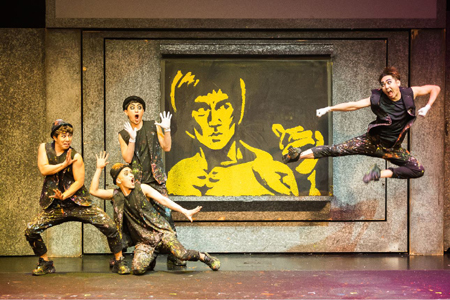 The superhero hidden deep inside your heart will be brought to life through the show with over 10 different art techniques. 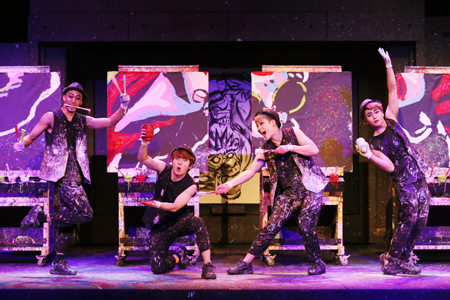 10 magical art performances by 4 charming actors! Find your own hero through 75 mins journey!